Ankara is becoming one of the most important centers in the world in terms of the defence and aerospace industry. Being home to 4 Turkish companies that are listed in the top 100 companies in the world, Ankara has become an extraordinary and significant city that hosts companies producing products and technology in different fields. 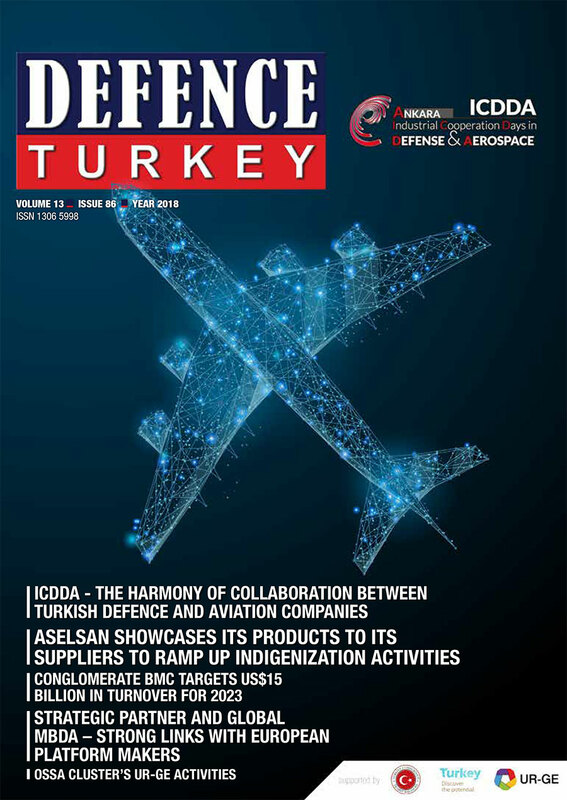 In recent years, our sector has had a chance to express itself better due to the developments in the Turkish defence and aerospace industry, the projects realized and the increasing interest of the public. In addition to the strategic importance of the defence and aviation/aerospace industry, our society is starting to realize that the technology produced, and the solutions developed are the leading technologies that can be used in every aspect of our lives. This awareness also contributes to the fact that our industry is capturing the interest of more and more entrepreneurs and producers. 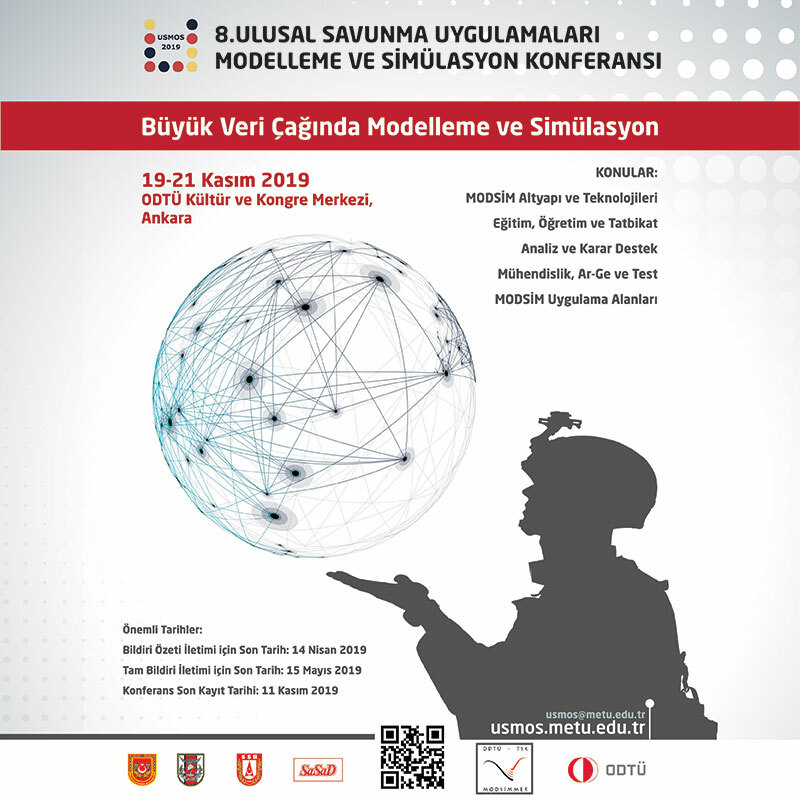 A concrete example of this increasing interest is being witnessed by the ICDDA event (Industrial Cooperation Days Defence and Aerospace in Ankara) which will be held for the fourth time this year by the OSSA (OSTIM Defence and Aviation Cluster). The ICDDA, which was organized previously in 2016, is held under the auspices of the Presidency of the Defence Industries, and this year it continues to take place in the sector with broad participation in terms of its participants and sponsors. Maintaining active communication channels among companies in our growing and developing industry is one of the fundamental requirements for sustainable growth. Through the panels, B2B meetings and workshops will be held during this event in the heart of Turkey’s defence and aerospace industry. Our companies will both experience general trends in the sector and will also be able to hold talks in order to take part in a proper and planned supply chain. They are able to introduce their products and capabilities at different platforms with this event. The concept of “efficiency” is apparent in every aspect of business life, it is the first step for being successful in today’s competitive conditions. Events such as the ICDDA create significant opportunities in order to produce more, to improve and cultivate development and to build a stronger infrastructure by utilizing available means to the maximum. I hope that the talks and meetings to be held during this event on October 23-25 will be the first step of many important collaborations that will positively affect the coming years.